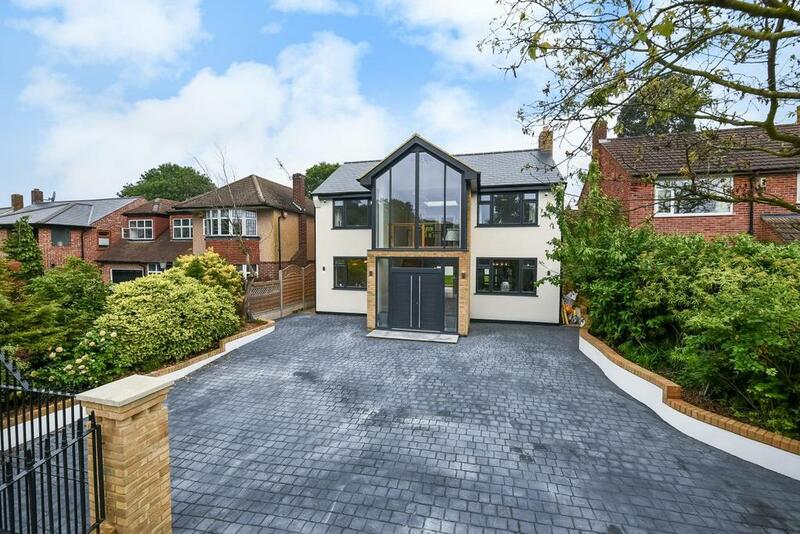 We were approached to design a New Build 4 bedroom family home to replace the existing dated 3 bedroom house, hence providing much needed additional space for the family. 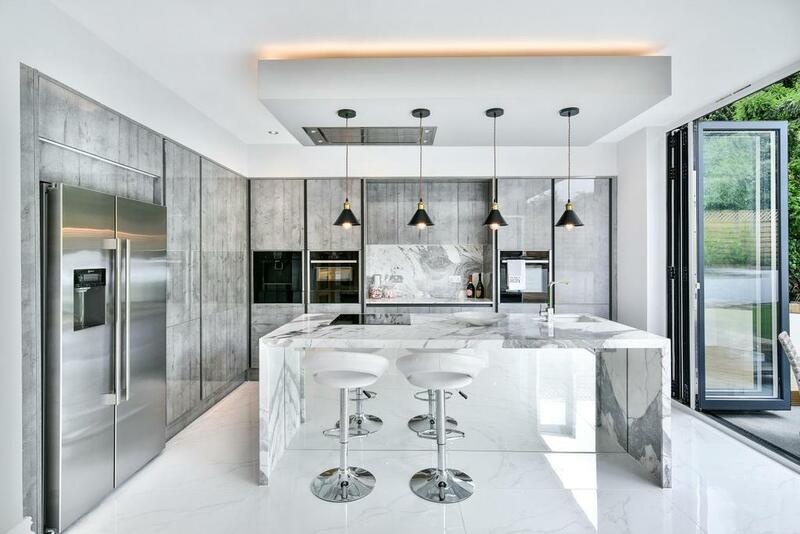 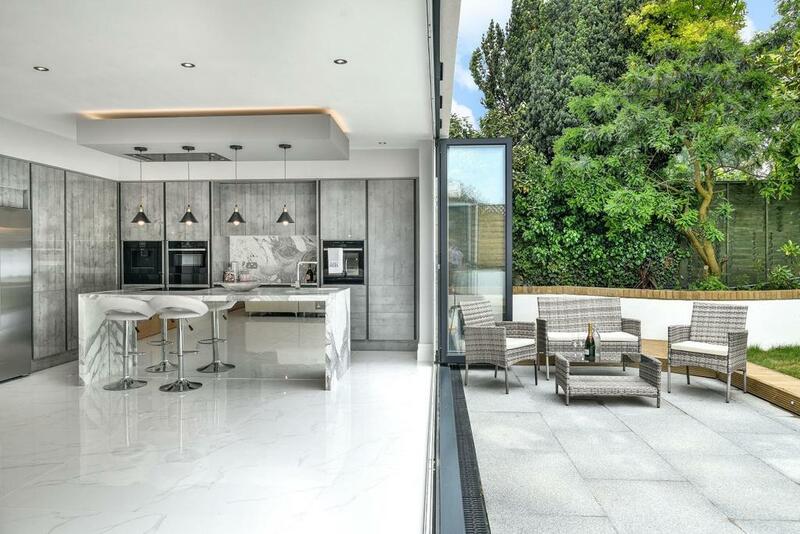 Furthermore, in addition to the extended area, the new layout created 3000 square foot of open living with double height entrance lobby and en-suites to all the bedrooms. 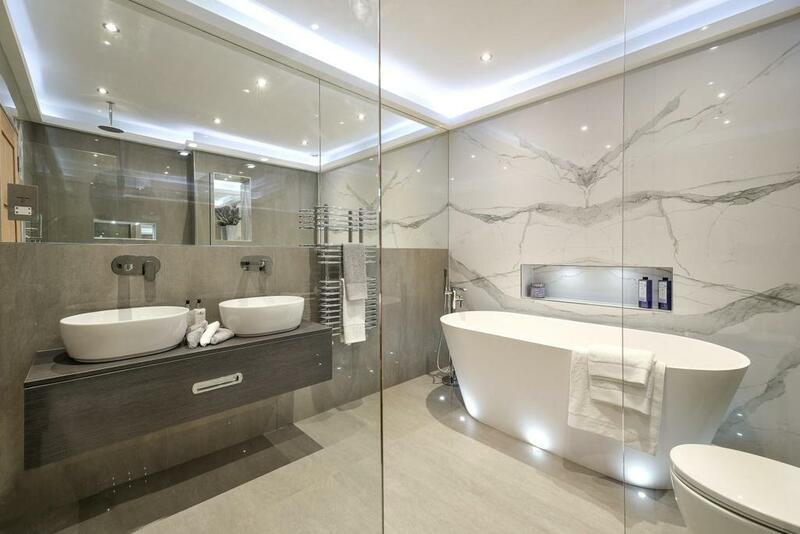 The design approach was a completely new concept to that which was already existing. 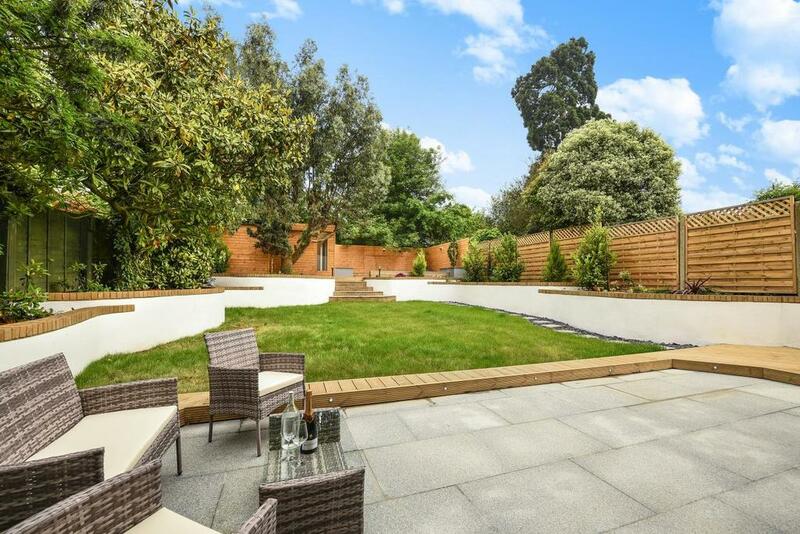 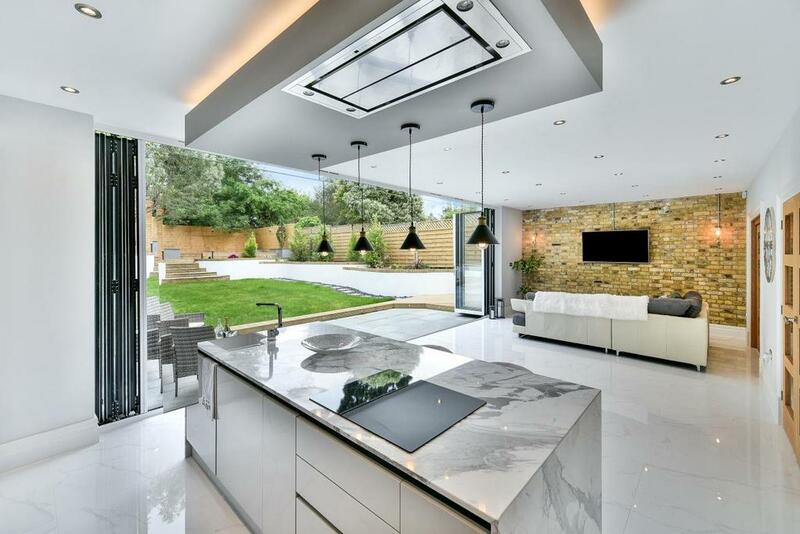 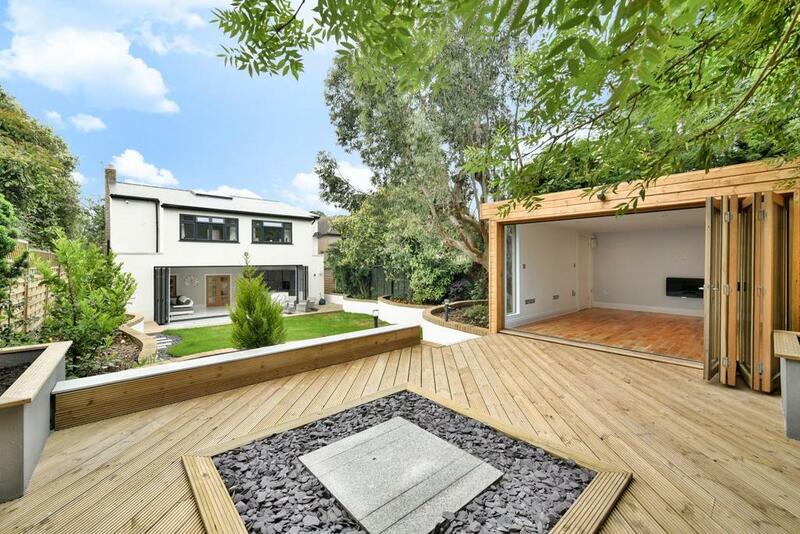 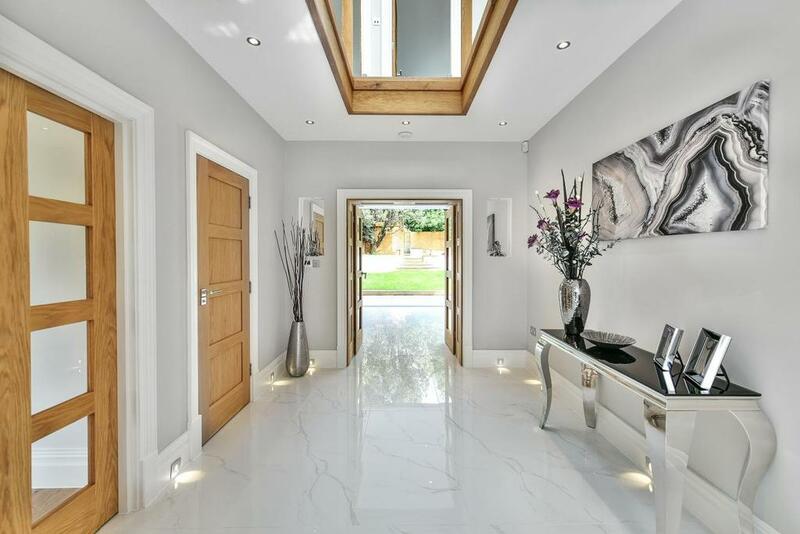 A contemporary new build design provided larger than average, high end living enclosed within a gated entrance. 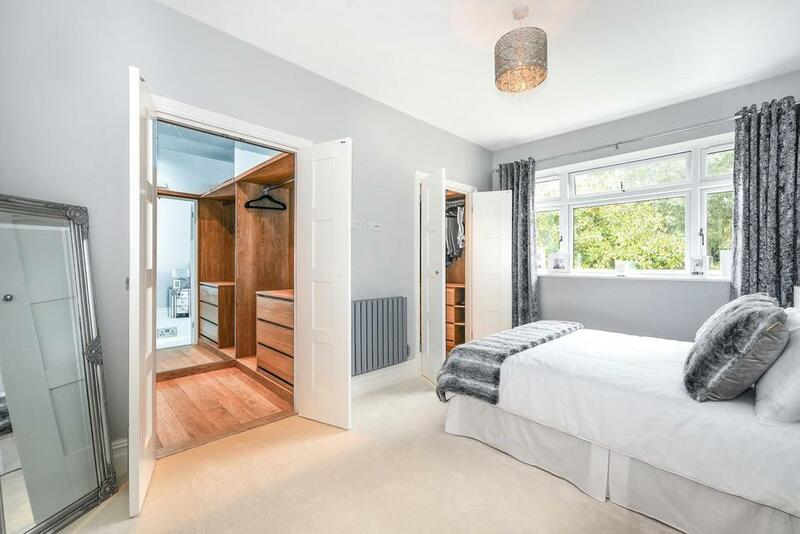 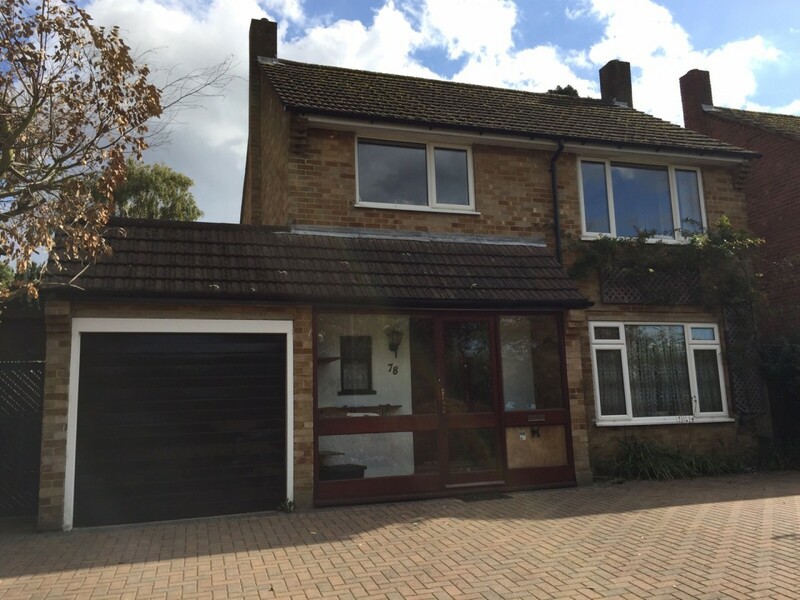 Well located within 3 minute walking proximity to Elmstead Wood station.